Their commitment has made the award a seal of approval. Guests know, where the GREEN CHEFS certification is found, they can eat with a clear conscience of the highest quality. Monoculture and factory farming products have no business in the kitchen of GREEN CHEFS. 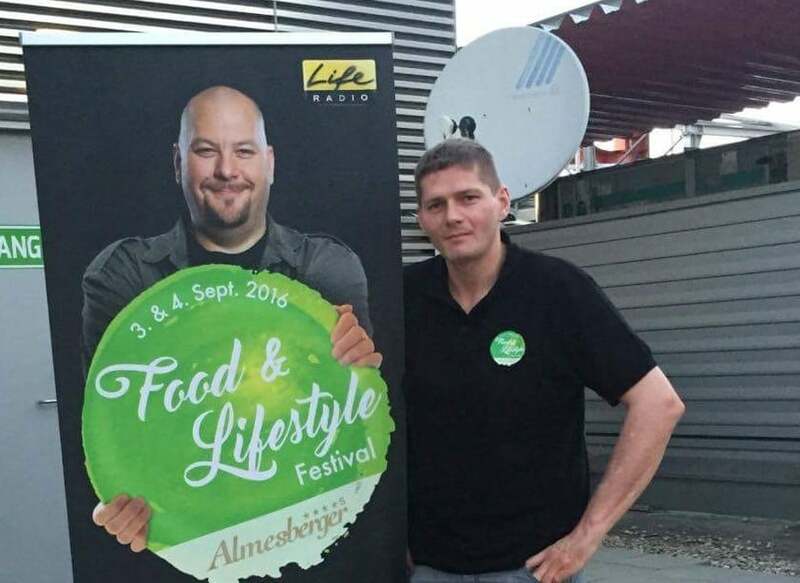 For GREEN CHEFS respect for food is a matter of course. For them, useless remains don’t exist. GREEN CHEFS lights up with LEDs. GREEN CHEFS kitchen appliances, pots and knives live longer than one season. 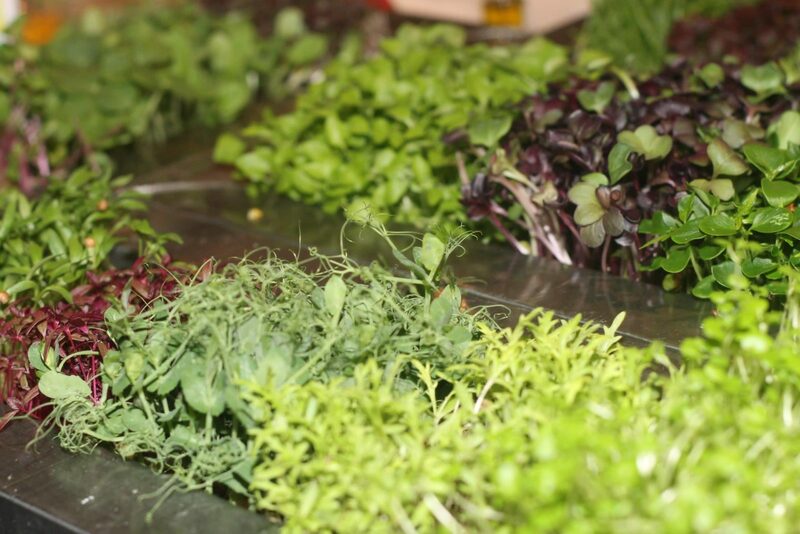 The GREEN CHEFS foodstuffs are bought in the region to keep transport routes short and reduce the emission. 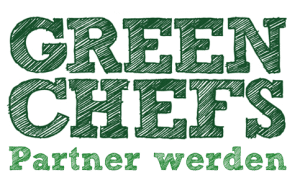 Suppliers are long-term partners who are payed fairly by GREEN CHEFS. GREEN CHEFS know: working time is also lifetime – even for their employees. 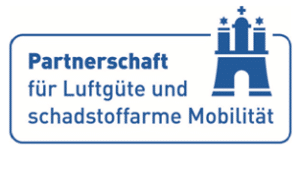 This includes a payment by tariff, a maximum working time and joint activities if possible. 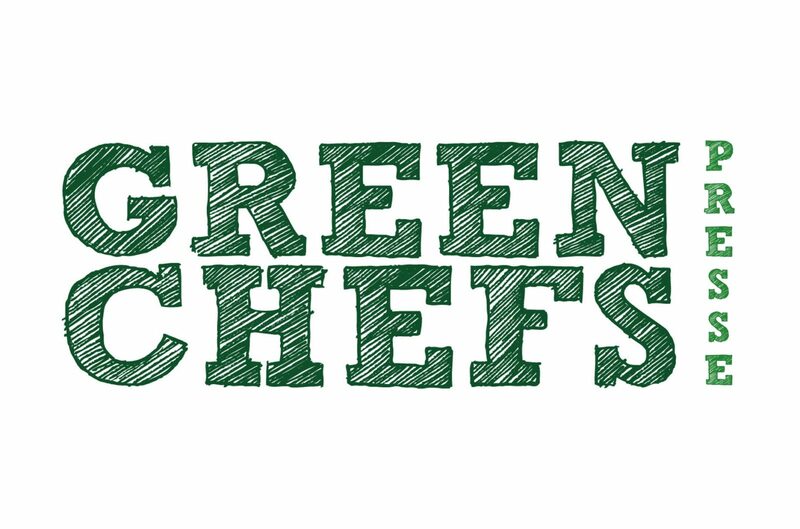 With their commitment GREEN CHEFS partners mix up their branch and set new standards of fairness and responsibility in the food service industry. They inspire colleagues with their deeds and sensitize their guests, suppliers and employees for holistic sustainability.